Baking soda is awesome because it’s cheap and can be used in a multitude of ways. 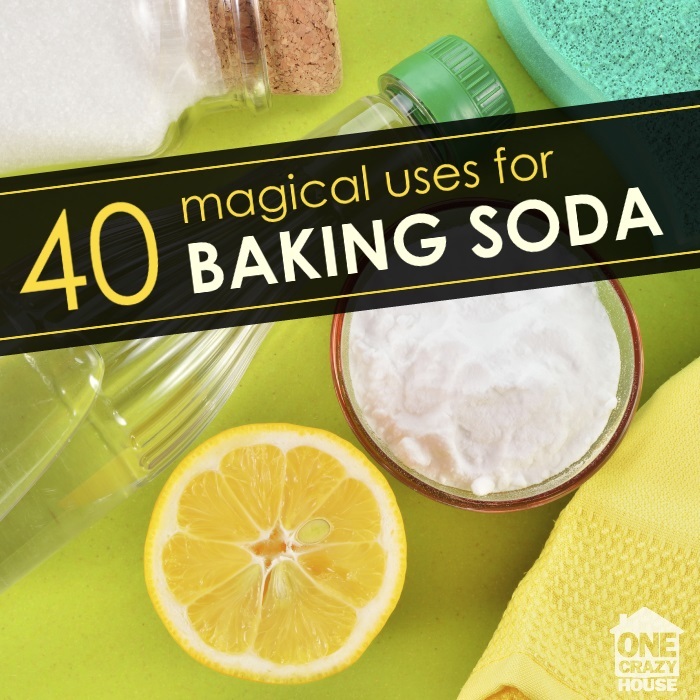 These 40 uses for baking soda are just the tip of the iceberg when it comes to this wonder product! Cut back on the use of harsh chemicals and try using baking soda – it is a great ingredient for DIY deep cleaning. Use it instead of harsh chemicals in these cleaning recipes for your home. Scrub down your grill grates with baking soda and then wipe clean with a damp rag to keep it shiny all summer long. Sprinkle a bit of baking soda on a sponge and scrub produce to remove pesticides and waxes. Clean baked-on messes! Sprinkle on baking soda, mist with warm water, and let sit for 30 minutes. Wipe up and rinse with clear water. Shine tarnished silver by combining 3 parts baking soda to one part water. Scrub, and then rinse and let dry. Scrub up your bathtub with 1/4 cup baking soda, 1/4 cup vinegar, and 1 T of liquid detergent. Add 1/4 cup of baking soda to your toilet and scrub to get it clean and shiny again! 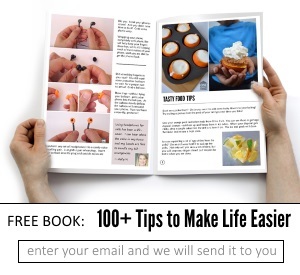 Or you can make toilet bombs – these make cleaning a breeze. Clean the inside of your microwave by sprinkling baking soda on a damp sponge and wiping it out. Rinse with water. Remove crayon and marker from the walls by scrubbing lightly with a damp sponge and baking soda. Clean brushes and combs by soaking in a solution of 1 tsp. baking soda and 4 cups warm water. Rinse and let dry. Clean tarnished sterling silver jewelry using baking soda and tinfoil. Make your own mason jar air freshener with baking soda and essential oils. Help soothe bug bites and itchy skin by applying a paste of baking soda and water to affected area. Sprinkle some baking soda in the bottom of your kitty litter box for a fresher scent. Baking soda will help keep odors at bay. Get rid of a splinter, without a needle and pinching. Use a baking soda paste over the affected area. 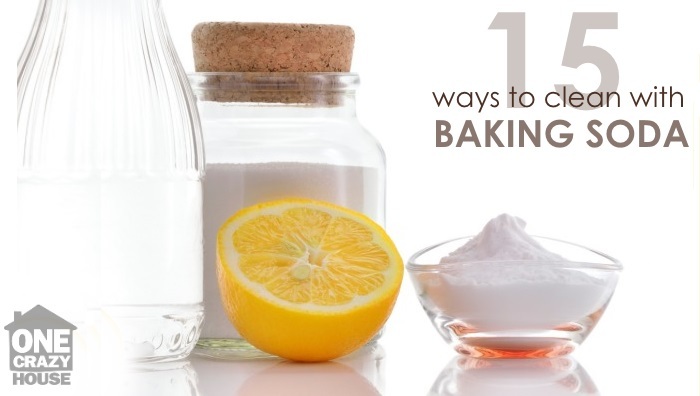 Baking soda isn’t just for baking and cleaning! Check out these fun crafts and art projects you can make with the kids. Make a super fun baking soda volcano with the kids! These starfish are made out of a baking soda clay – they are a fun way to add a beach-y feel to your home. Make cold Frozen-themed snow out of baking soda and lotion. You can make a science kit full of explosions – with baking soda! If your looking for an antiqued and distressed look to re-purpose your furniture this diy chalk paint is perfect! Cook up a batch of this super fun modeling clay for the kids to play with. 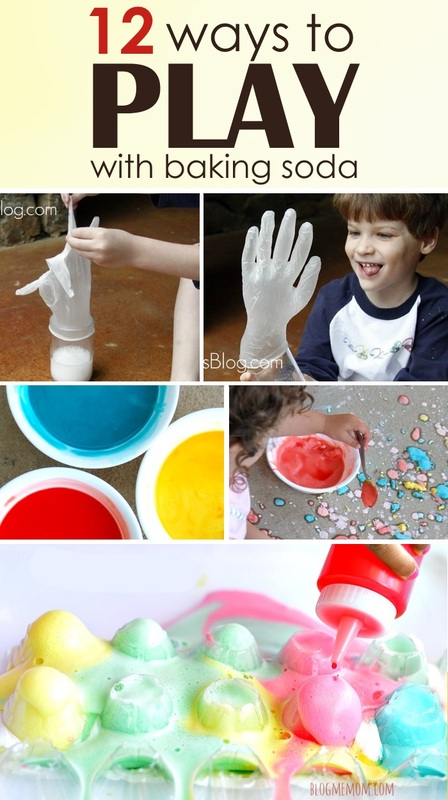 Your kids can explore baking soda reactions – all you need is some vinegar and food coloring! Blow up a balloon, or even a glove – with the science of baking soda. You can also use leftover egg cartons and baking soda for an afternoon of sensory play. There you go, folks! 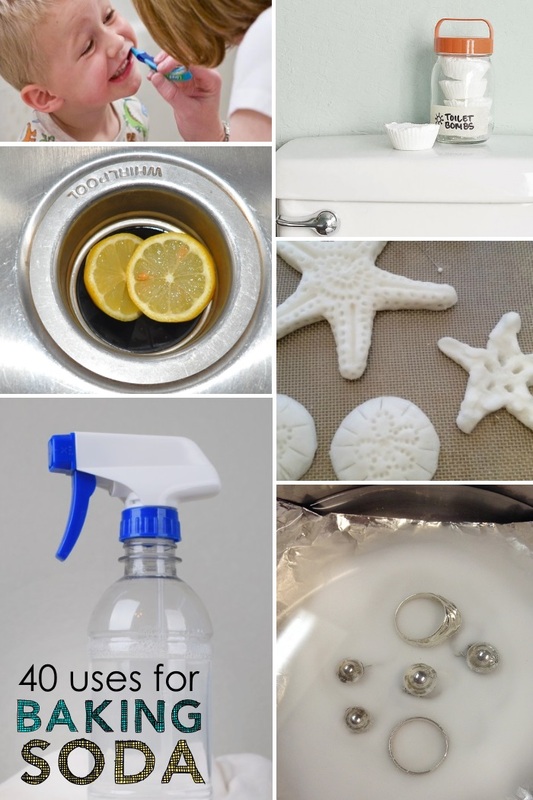 30 ways to utilize baking soda around your home and cut down on all those nasty harsh chemicals. Have fun!